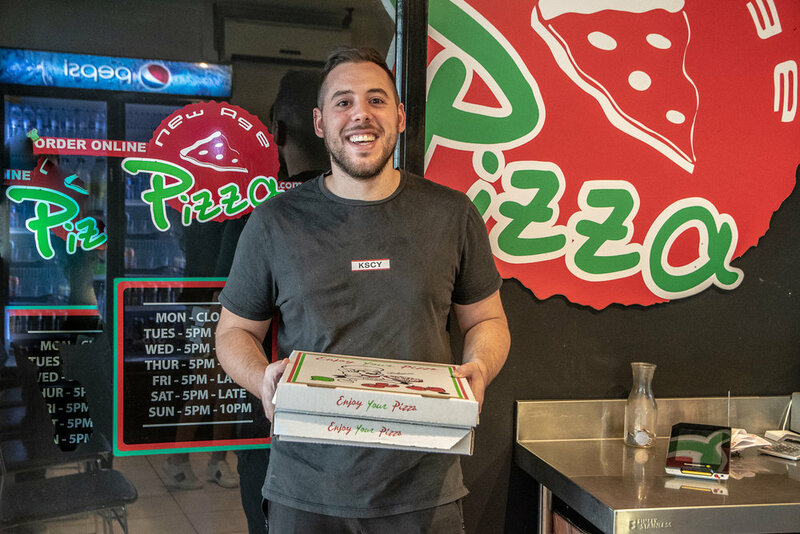 From delivery driver, pizzaiolo to becoming the owner of New Age Pizza, Sonny Meka’s journey means he knows all the ins and outs of running a pizza shop. And boy does it show. 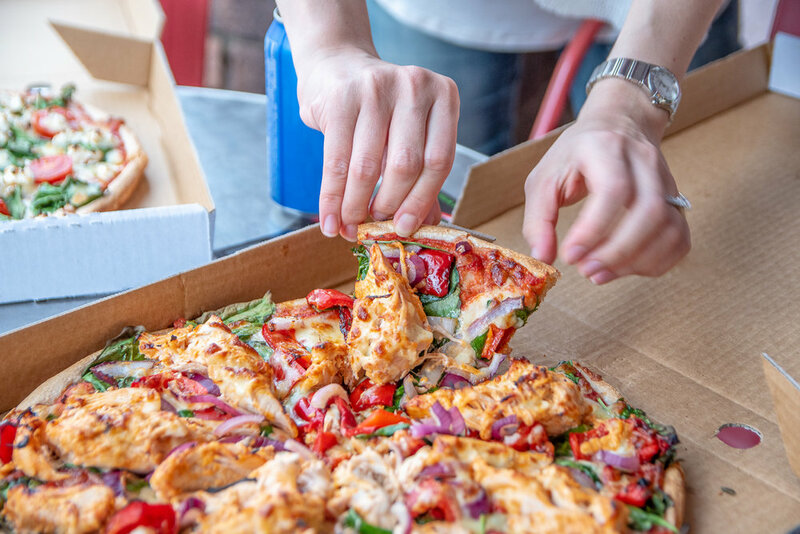 New Age Pizza runs like a well-oiled machine. 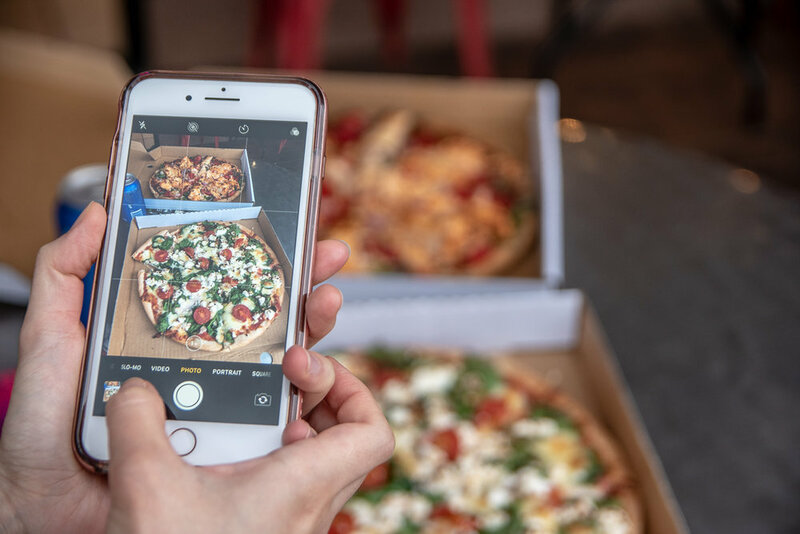 You come in, place your order and within minutes, guests can expect beautiful thin crust pizzas made from beautifully fresh ingredients. We loved tasting a couple of their beautiful pizzas. The allure in a New Age Pizza derives from its stunning base which is thin, wonderfully fluffy on the inside and yet crisp on the outside. 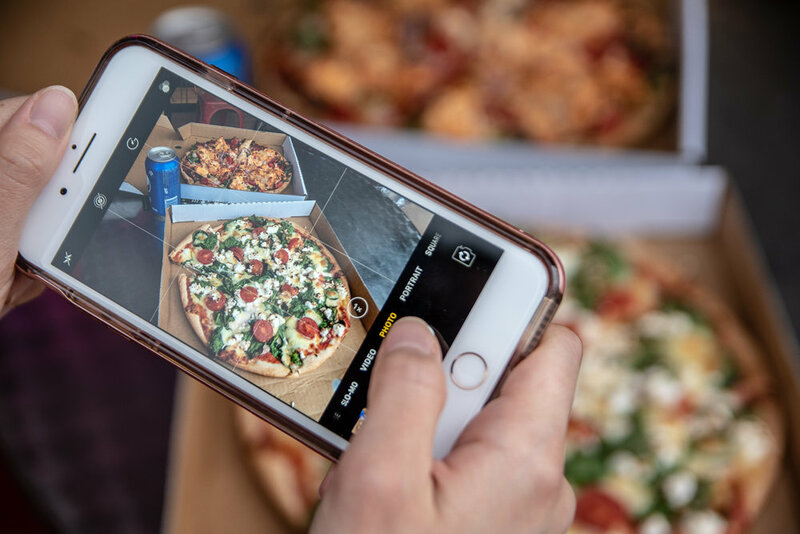 The Nonna was a classic Italian pizza which would make any purist happy. 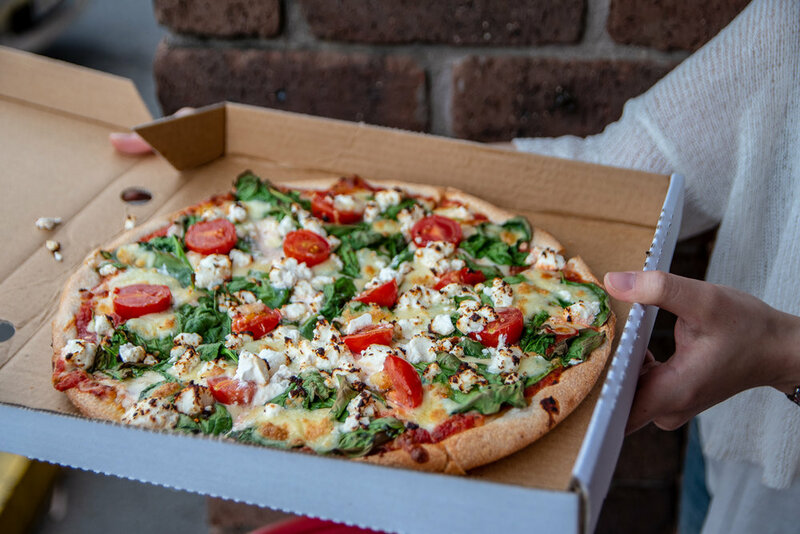 Topped generously with a delicious blend of bocconcini, fetta, roma tomatoes and spinach, this vegetarian pizza was a real crowd pleaser. The Tandoori chicken pizza was similarly delicious. We loved that the moreish dense morsels of chicken breasts had been marinated in house and cooked to absolute perfection. The pizza also boasted mozzarella, roasted capsicum, spanish onions, spinach, sun-dried tomatoes, tandoori yoghurt sauce and tomato. Just yum! 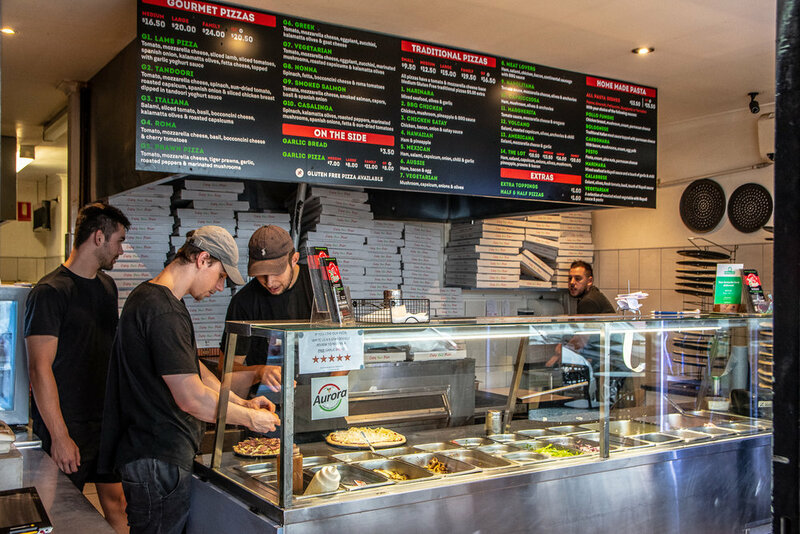 New Age Pizza is a neighbourhood gem. Loved by locals and worth the trip for everyone else.